Craig and Lyna Sully enter their new field of labor with a wealth of experience. They have served as AIM workers and missionaries in West Africa. 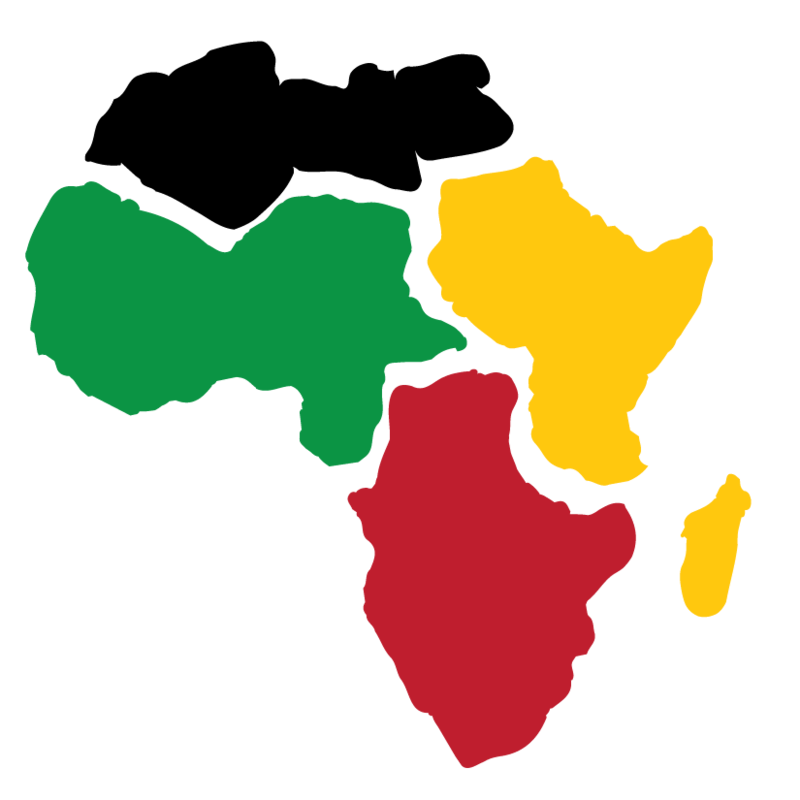 They traveled extensively throughout West Africa both opening new nations to the gospel and strengthening existing national churches.